The Return on Investment (ROI) Calculator determines the value of library services in Topeka and Shawnee County based on per capita spending of local and state funding. For every tax dollar you pay, the library returns several to you in reading, research, programs and other services. Here’s an opportunity to see your tax dollars at work. Please enter the number of times you use the following library services each month. Total library value will appear here as you fill in the form. 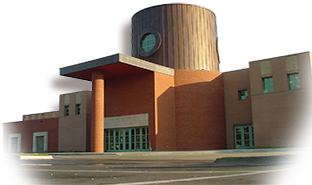 * Your personal rate of return on investment into the Topeka and Shawnee County Public Library is based upon your responses and the average annual tax contribution per capita.